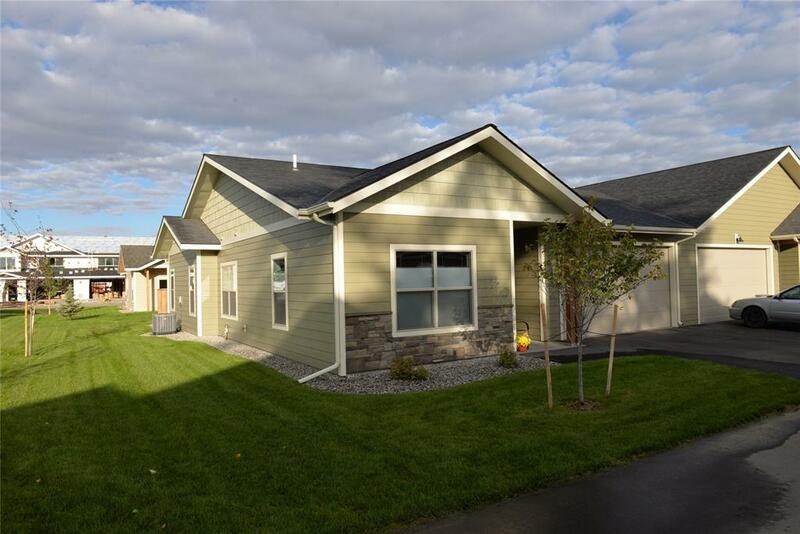 Check out some of our favorite condos/townhomes in Bozeman, all available right now! One of a kind, JLF Architects design, corner loft with custom interior. 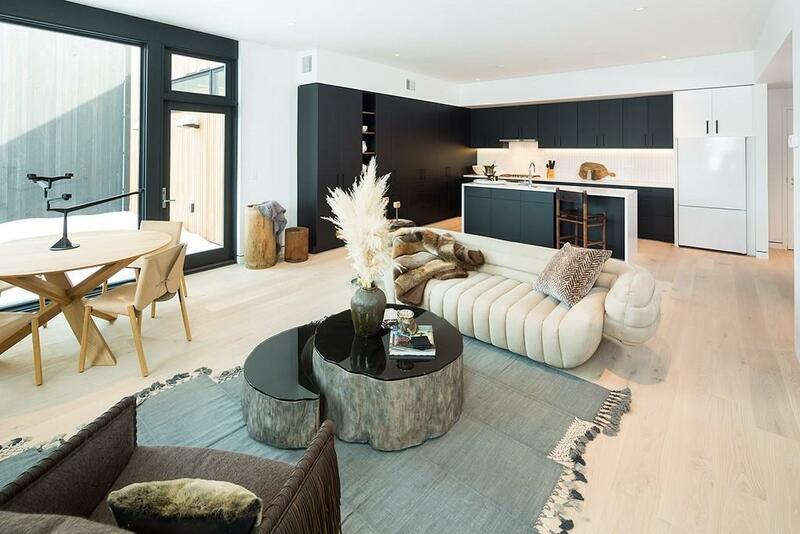 Elegant, contemporary, rustic, high-end finishes including reclaimed wood floors, custom steel/glass doors, a chef's kitchen with Viking appliances, and a private balcony. Master suite and guest suite both feature beautiful en suite bathrooms. The third bedroom has its own bathroom and can make a great home office or flex space. The condo building has garbage chutes for easy disposal, a peaceful open-air courtyard with a fountain, and a secure, heated lobby entrance. The garage is secured and heated underground parking with two designated spaces and storage units. Enjoy Downtown living in this luxurious condo! Beautiful single level, 1510 sq. 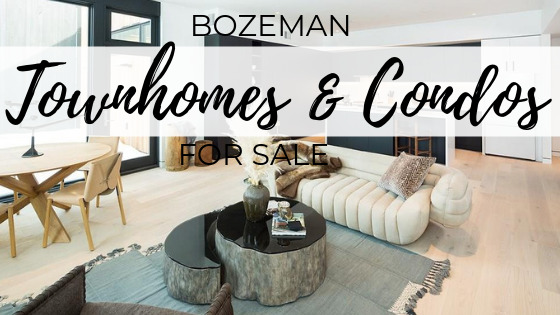 ft. condo by Chase-Skogen Construction, one of Bozeman's finest builders! 3 bed, 2 baths, 2 car garage. 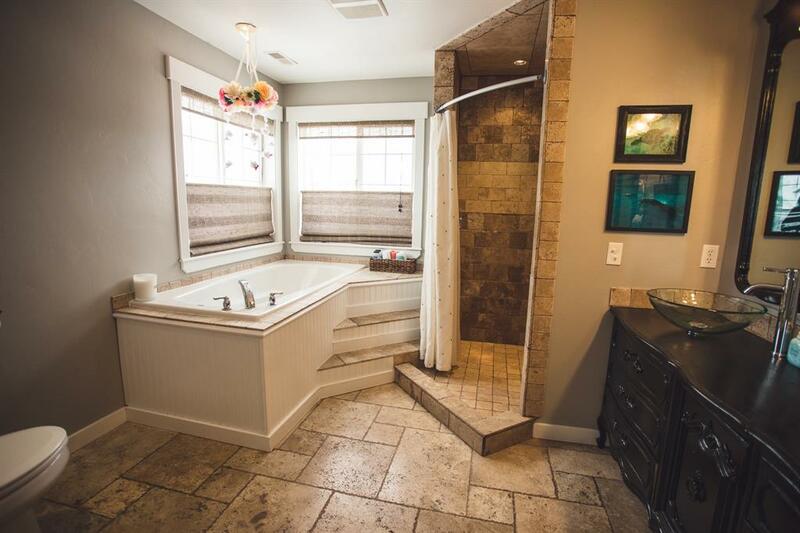 Hardwood floors, knotty alder trim and doors, alder cabinets, granite tops and tile floors in baths and laundry. Semi-customizable, and still some time to choose your finishes. All Photos of Similar Model and some upgrades may be shown. Approximate completion July 15, 2019. Clean, crisp design in the highly sought after NE Neighborhood! Located in a new mixed-use building with only 6 residential lofts, of which only 2 are available. Each Loft has 1 parking stall & 1 storage space in the building's parking garage. Great location, adjacent to Bozeman's Best coffee shop, bakery, deli & breweries! 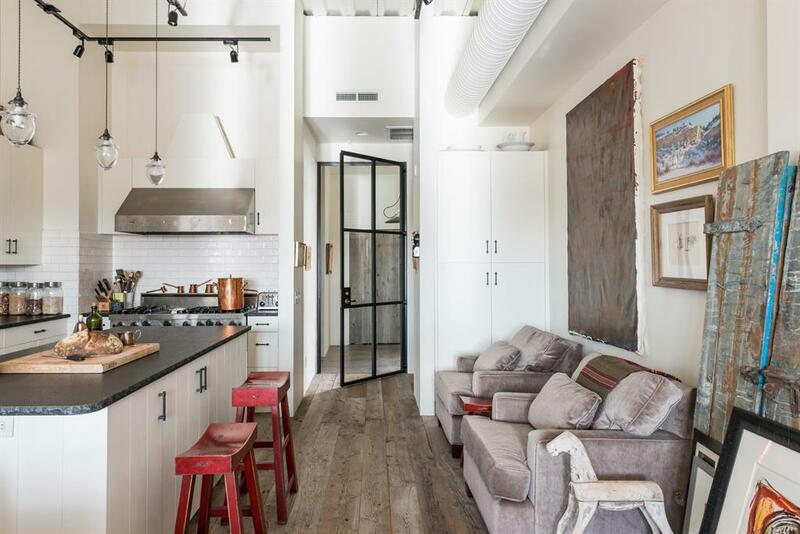 These 2 bed, 2 bath Lofts will not stay on the market long. Come and take a look at this immaculate and well cared for single level condo in a great location. Master suite located on the opposite side of the home from the guest bedrooms and bath. 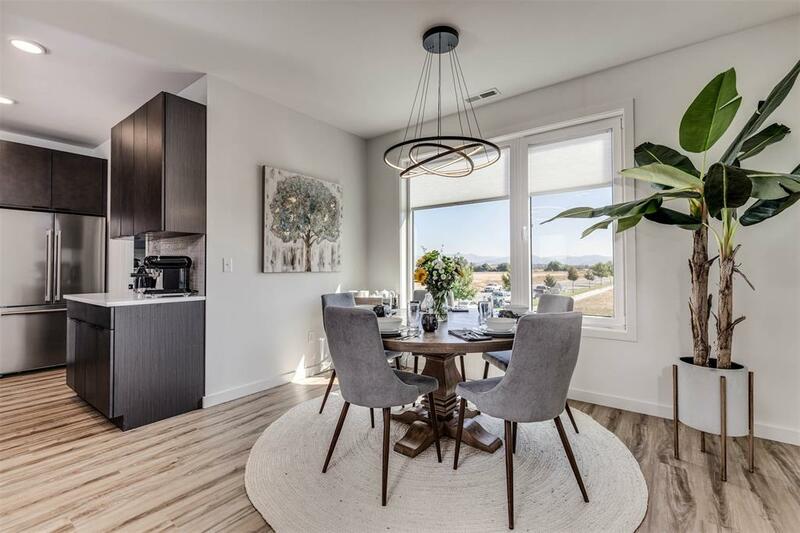 A spacious welcoming entryway, upgraded finishes including quartz countertops, fresh paint, new flooring, and new lighting all while offering comfortable living with beautiful natural light. You will love spending time on your covered back patio with lush and mature landscaping for a park-like atmosphere. This home needs to be on your must-see list! 572 Enterprise Blvd is South Rows premium floorplan and location with more outdoor living amenities than any other. 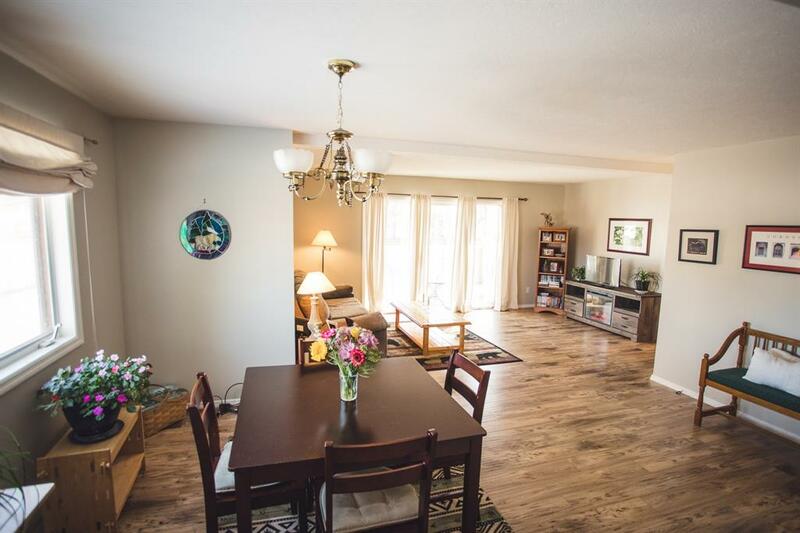 This condo has a large 3 sided covered balcony perching over the courtyard along with the standard balcony off the living room with nice views of the open space, pond, and surrounding mountains. This floorplan has the largest patio that overlooks the courtyard and its own private driveway. The interior features an oversized garage, large family room/office space on the ground level, spacious kitchen and living room and powder on the 2nd level, and 3 bedrooms on the 3rd floor with the best views. All standard features include a 5kw solar package, spray foam insulation, all LED lighting throughout, energy star appliances, and high-efficiency euro-style windows. The professionally designed finish package features quartz countertops, contemporary cabinets, solid core doors, matte black fixtures, and hardware, LED backlit mirrors, and Blomberg appliances. Give us a call today to set up a showing at any of these properties!